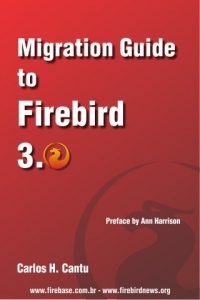 Here is the source for Firebird package. NixOS is a Nix-based Linux distribution. Thanks to Nix, it supports atomic upgrades, rollbacks and multi-user package management, and it has a declarative approach to system configuration management that makes it easy to reproduce a configuration on another machine.